Location: Musée des Blindés, Saumur, France. 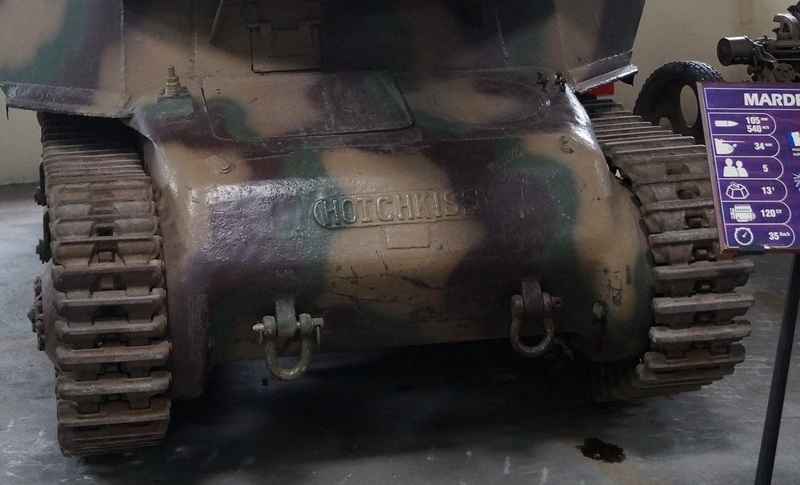 Comments: This vehicle was built by the Germans who captured about 600 Hotchkiss light tanks. In 1942 twenty-four of the Hotchkiss H-39 light tank chassis were converted into self-propelled anti-tank guns. 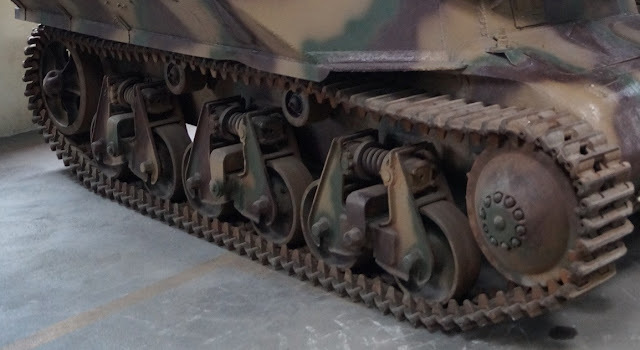 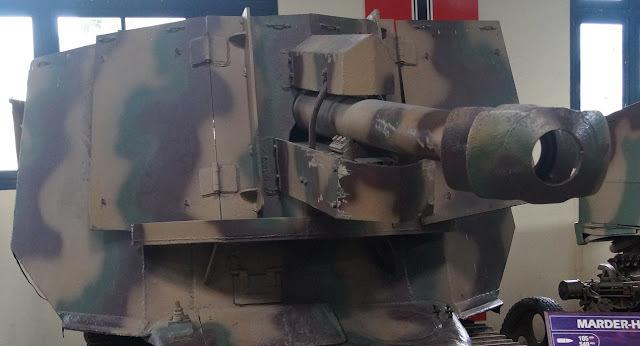 With the 75mm PAK 40 L/46 anti-tank gun available, the Germans mounted this weapon on any chassis that could support it's weight. 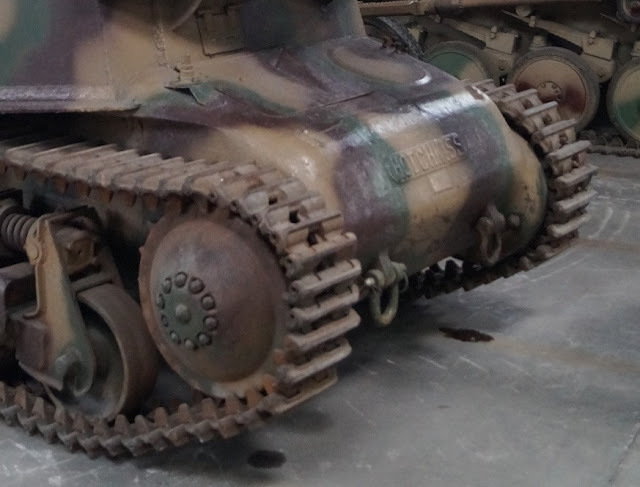 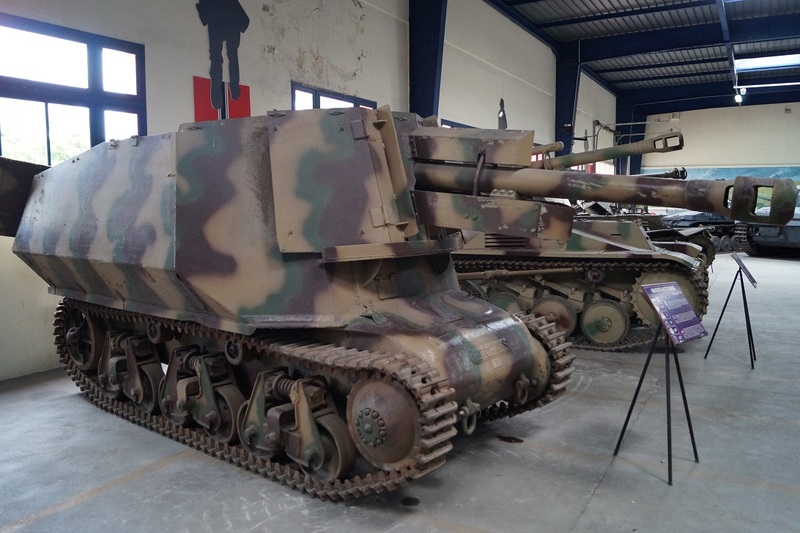 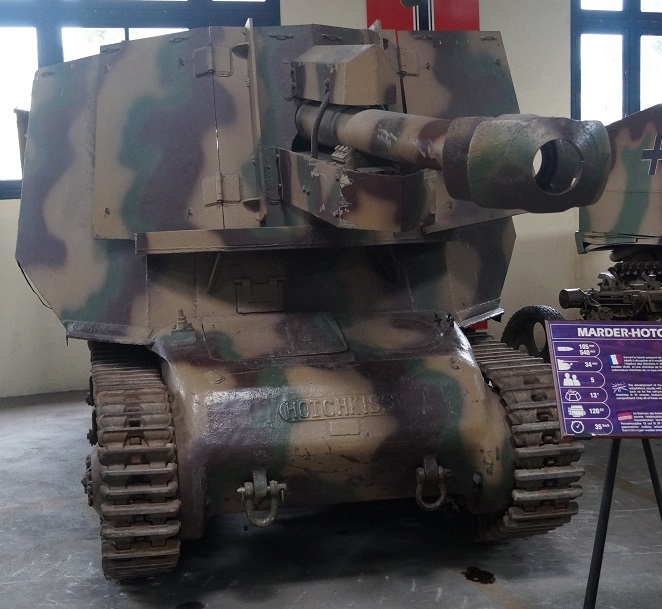 The vehicle was designated 7.5cm PaK40 (Sf) auf Geschutzwagen 39H (f). 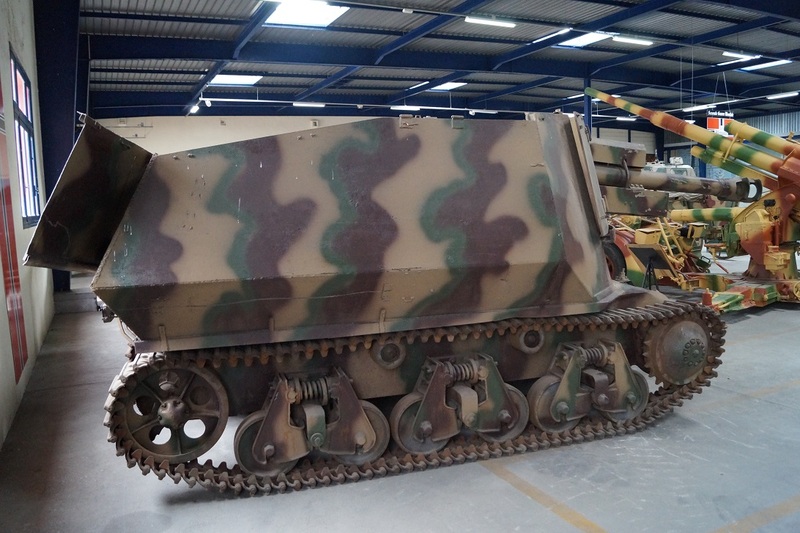 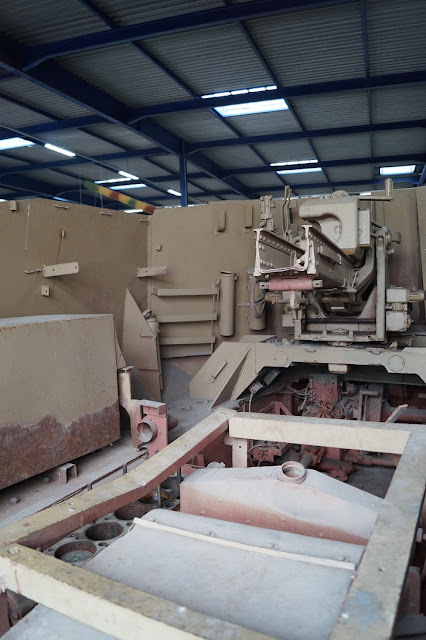 The 75mm PAK 40 was mounted in an open-top fighting compartment and could be traversed 30 degrees to the left and right. 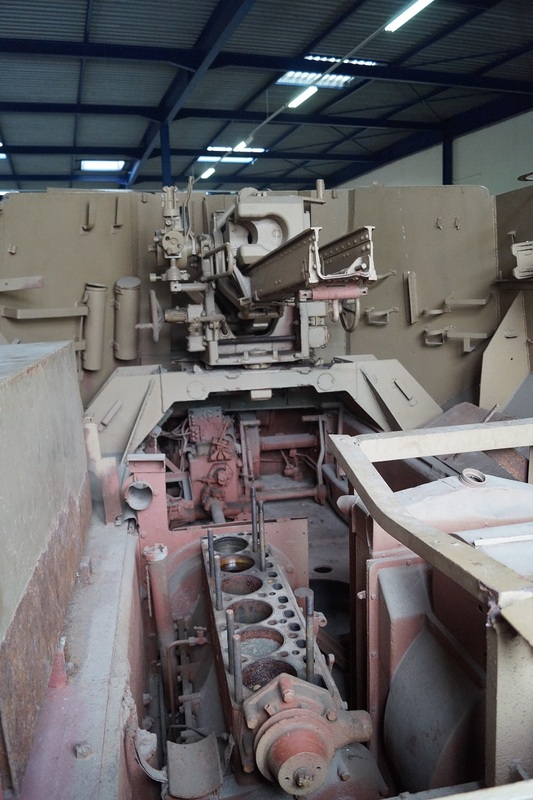 A secondary 7.92mm MG 34 was carried inside the fighting compartment. The vehicle had a four-man crew and armor protection ranging from 10 to 34mm.